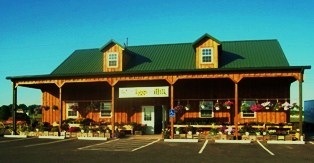 R&J Farm Market uses NON GMO SEED ONLY! 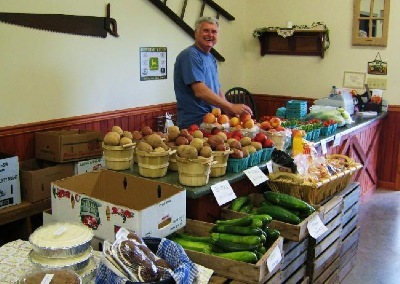 R&J Farm Market is OPEN ALL YEAR for your shopping convenience! Payment Terms: Cash, Personal Checks, or Credit / Debit Cards! 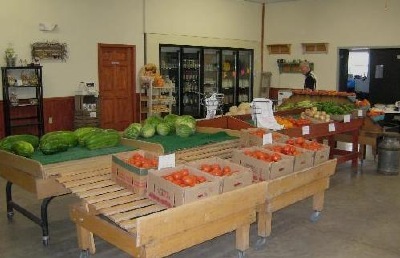 R&J Farm Market has TWO locations for your shopping convenience! R&J Farm Market Store at 325 Allentown Road (OPEN ALL YEAR) and R&J Farm Market Roadside Wagon at Route 113 (OPEN SEASONALLY)! 1.) Spring has arrived and so have the Early Spring Flowers! Stop in to check out our ever growing selection! 2.) Strawberries will be available in late May or early June. Check back later for dates! June. Check back for dates! 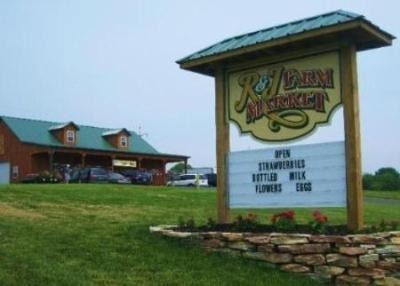 R&J Farm Market is a family run Farm Market specializing in our home grown produce in-season and our farm raised free range all natural chicken. We also carry locally raised hormone and antibiotic free all natural beef, local hormone and antibiotic free glass bottled milk, and much much more! We started part-time in 1999 with a roadside wagon where we sold our home grown produce in-season. 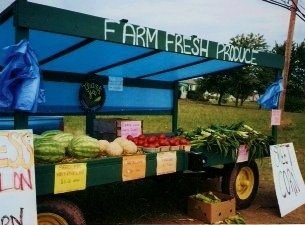 During a typical summer growing season, any excess home grown produce is still sold from a roadside wagon. Our part-time passion has turned into a full-time mission to bring all natural freshness and wholesome goodness back into your shopping experience. All of our produce is grown with pride and picked with perfection in mind. 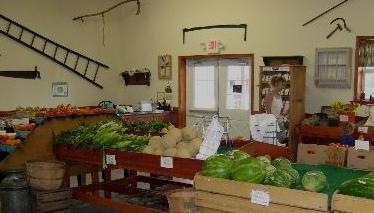 In order to help accomplish our mission, the Farm Market was built and opened in 2007 on a year round basis. We are constantly striving to add additional quality product for your enjoyment. We have a highly experienced staff to service your every need. If your questions or concerns cannot be handled by the staff, you will be directed to the Farm Market owners, Rich and Jill Halteman. See the top line above for the Farm Market address, phone number, and hours. Thank you for visiting the R&J Farm Market Internet site. Check back often to see what additional products are arriving at the Farm Market, what produce is in- season, and what special events may be taking place!